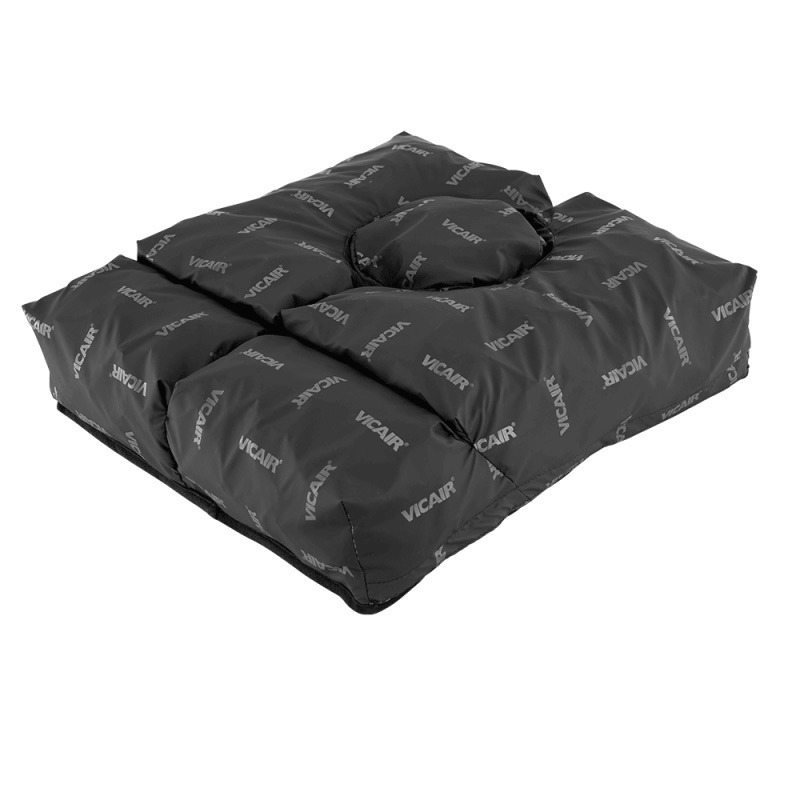 Incotec Cover: Fluid resistant cover made out of elastic material. Usable in all situations where incontinence and hygiene is an issue. 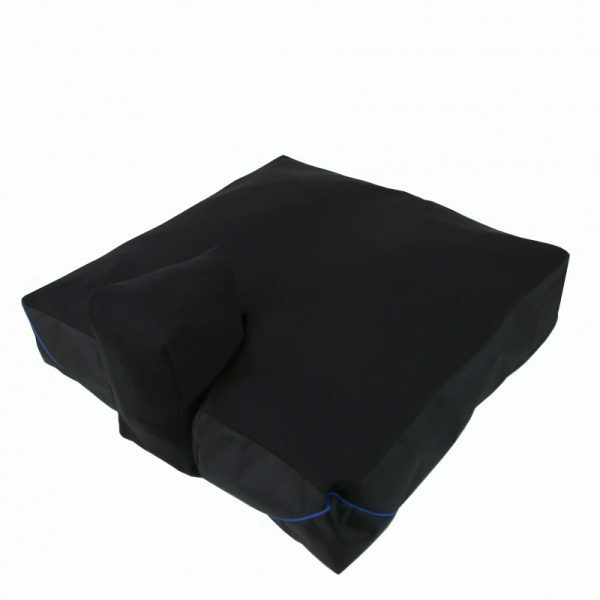 Comfair Cover: Multi-dimensional stretch material – reducing pressure on bony prominences. The breathable fabric is designed for air transmission and heat dissipation.